Immix Administrators now have the power to download and install Integration Updates at a click of a button from the Immix web interface. This will help keep your Immix system up to date as well quickly deploy new integrations. 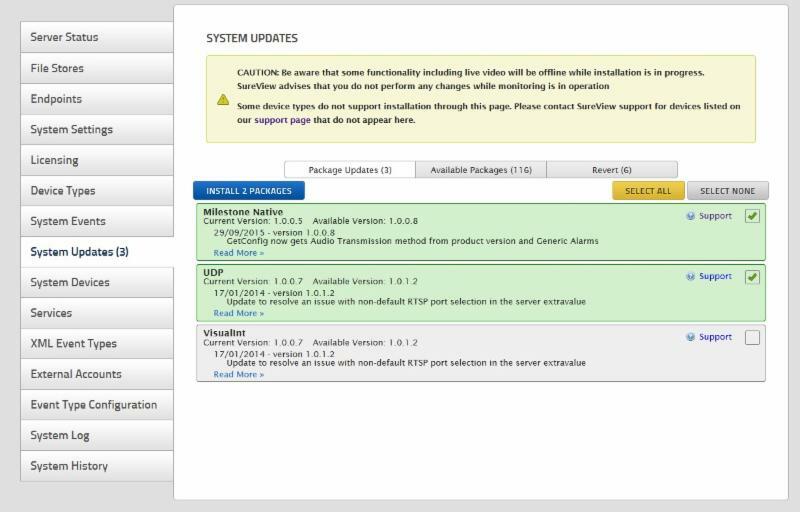 To access this new feature, Immix Administrators simply need to go the Systems Settings > System Updates.